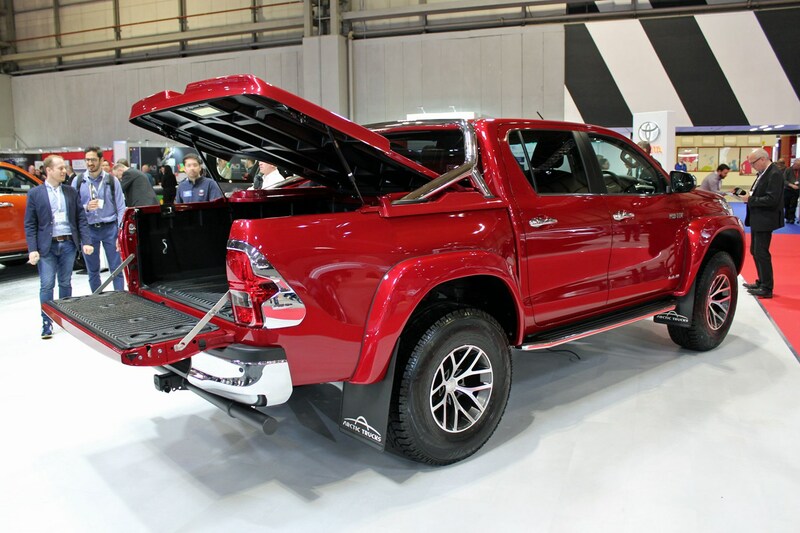 Forget the facelifted Toyota Hilux Invincible X for 2018, the CV Show is also hosting a new Toyota Hilux AT35 model, which looms large over everthing else on the Toyota stand. And while this does have updated styling, that’s largely to do with accommodating the enormous 35-inch tyres that come as part of the conversion. There are probably a couple of reasons for that. The AT part stands for Arctic Trucks – the Icelandic scallywags well known for creating extreme off-road versions of pickup trucks and other vehicles. An example of this would be the Isuzu D-Max AT35, which first went on sale in 2016, and was updated alongside the rest of the D-Max range in 2017. 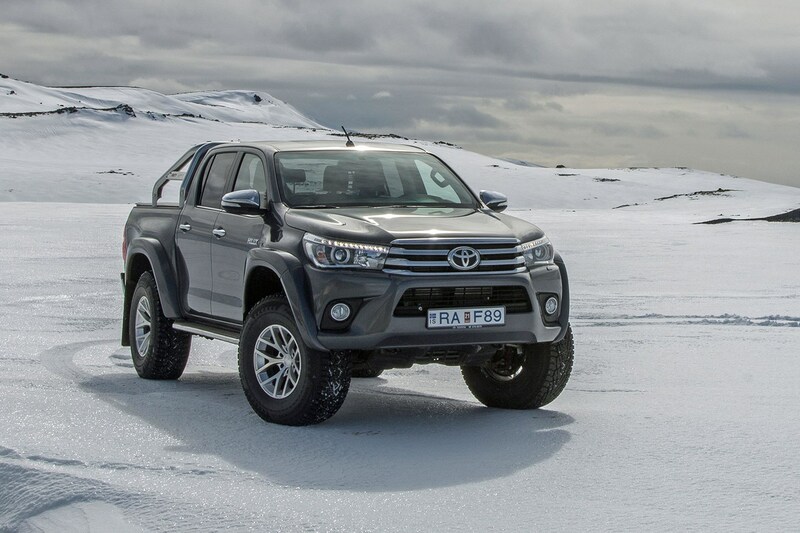 Arctic Trucks does also have a long-standing relationship with Toyota, however, including converting older Hilux models for the Top Gear TV programme. What’s more, the one-off Toyota Hilux Bruiser that we drove for a review in late 2017 is not only based on a classic Tamiya radio-controlled car, but also features the same AT35 kit that this showroom model now sports. So can anyone buy a Toyota Hilux AT35 now? 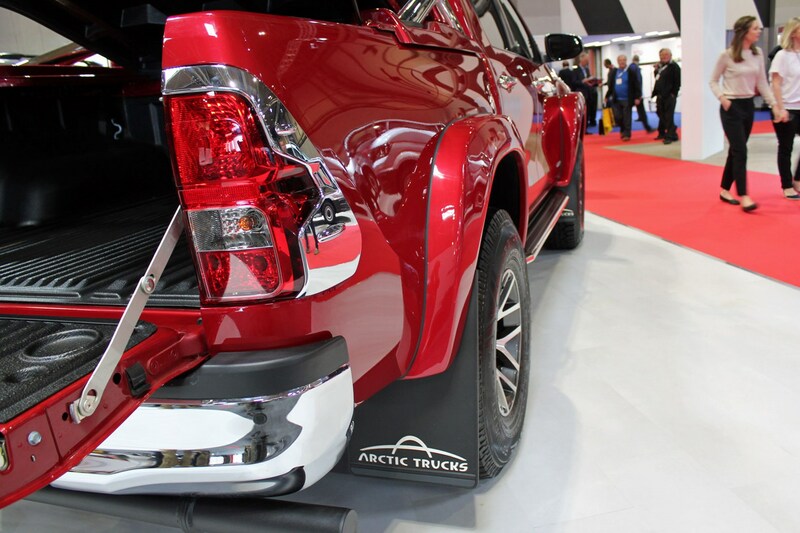 You’ve always been able to get one via Arctic Trucks, but now you can order one direct from your nearest Toyota showroom. 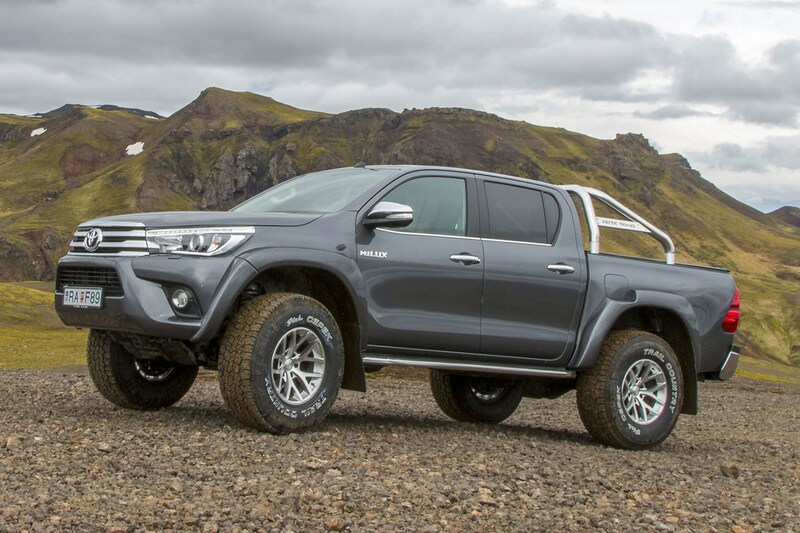 The conversion – which includes bespoke suspension, as well as wider bodywork and the 35-inch off-road tyres that give it its name – is fully approved by Toyota, meaning buyers get the full five-year, 100,000-mile warranty. 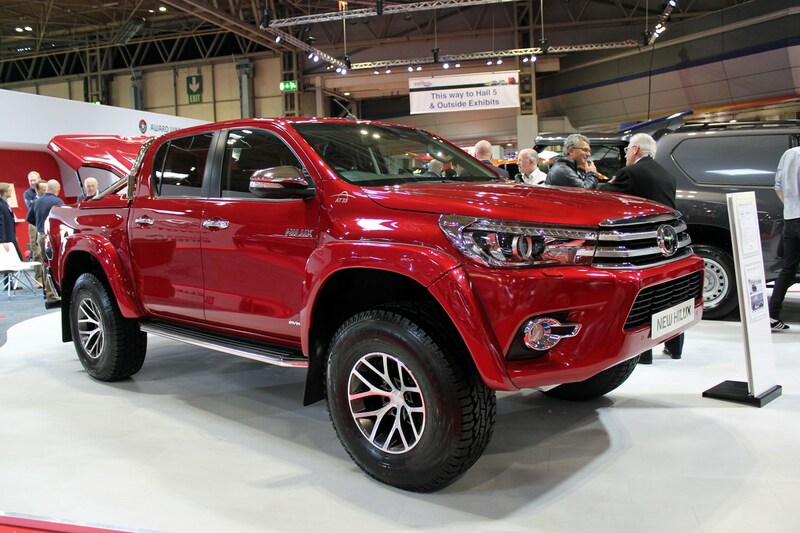 What’s the performance and specification of the Toyota Hilux AT35 like? 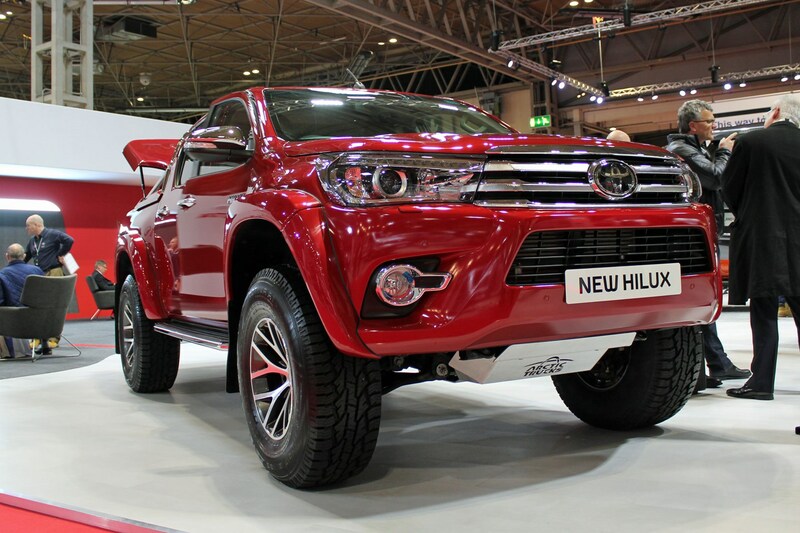 The Hilux AT35 uses the same 150hp 2.4-litre turbodiesel engine as all other UK Hilux models. You also get a six-speed automatic transmission and four-wheel drive as standard. Fortunately, this motor also has 400Nm of torque, which together with properly adapted gearing means it should be easy enough to get this big pickup moving. Something that’s not always the case with the latest D-Max AT35 and its lower 360Nm of torque. The wheels and suspension upgrades combine to increase ground clearance by 25%, incidentally. 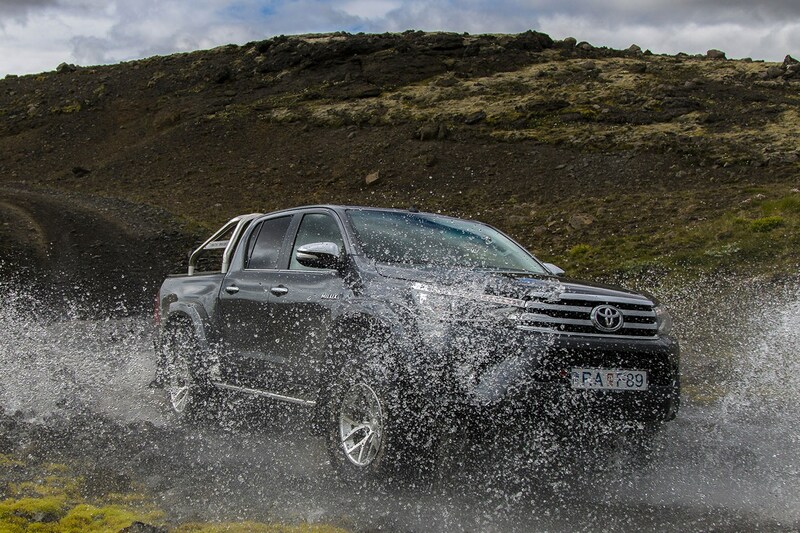 How much does the Toyota Hilux AT35 cost and when does it go on sale? Try £50k. Plus VAT. We're not even joking. The Toyota Hilux AT35 is on sale now.